Across Assessing Pty Ltd is an assessment company for insurers, brokers, fleet managers and self-insured fleets practicing due diligence in relation to loss minimization. Across Assessing provides an efficient, cost effective alternative to existing service providers. Our competitive edge guarantees a comprehensive, thorough assessment and detailed assessment report provided promptly to the client. 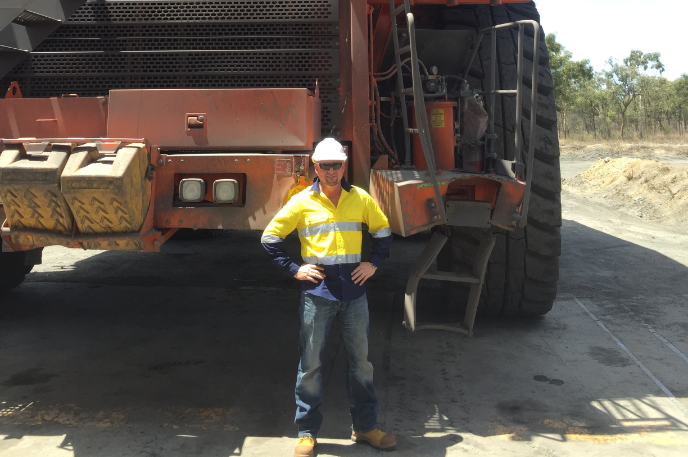 We pride ourselves as specialists in heavy vehicle, plant and machinery assessments and whilst we are south-east Queensland based we regularly travel throughout northern Australia. Our assessors are fully qualified tradesmen with extensive industry experience. We maintain full knowledge of current industry trends and latest vehicle technologies through rigorous training. Across Assessing utilizes a number of electronic medium including Auto Integrity to ensure we exceed our clients’ expectations in terms of data capture, storage and transfer. We look forward to servicing your needs. Please don’t hesitate to contact our director, Adrian Cross on 0412 238 563 or email us at admin@acrossassessing.com.au.